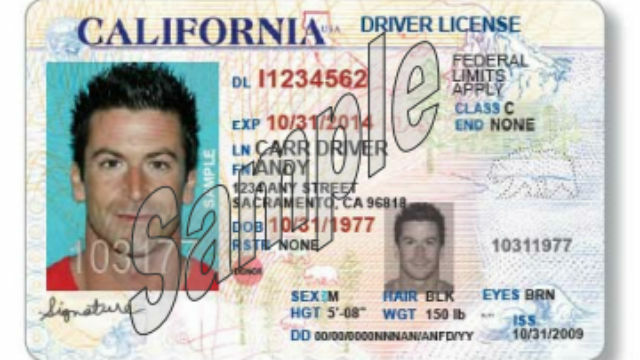 A former San Diego DMV official pleaded guilty Tuesday to setting aside license suspensions and providing unauthorized temporary licenses to drivers who had been arrested for DUIs in exchange for gifts and bribes worth more than $5,000, including designer purses and cash. Alva Benavidez, 51, pleaded guilty in U.S. District Court to conspiracy to accept bribes. Sentencing is set for April 20. Benavidez — a Department of Motor Vehicles employee since 2000 — was a driver safety officer whose duties included presiding over hearings to determine whether a person charged with drunken or drugged driving should have their license suspended. In her plea agreement, the defendant admitted that between 2005 and August 2014, she entered into an agreement with six attorneys and their staff to aid the lawyers in obtaining favorable treatment for clients charged with DUIs. In exchange for the favorable treatment, Benavidez accepted goods and services, including cash, meals and designer purses. It was not clear if charges were being pursued against the six attorneys.